Can those who do not believe in God be allowed to swear in the name of Constitution of India while deposing in Courts? 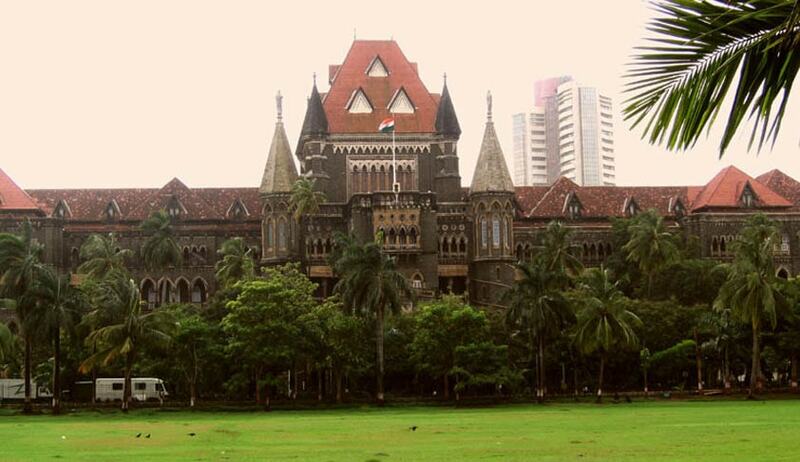 A Public Interest Litigation has been filed by an atheist couple in Bombay High Court apparently seeks directions to lower courts and its staff to allow atheists to take oaths while deposing in court by keeping their hands on the Indian Constitution. Sunil Mane and wife Laxmikanta Mane in their petition had cited two court incidents, in Bhiwandi and Pune, where two government officers had wanted to take oath by putting their hands on the Constitution, but were not allowed to do so. The Schedule of the Oaths Act, 1969 prescribes the following oath to be taken by witnesses before deposing in Courts “I do (Swear in the name of God) / (Solemnly Affirm) that what I shall state shall be the truth, the whole truth and nothing but the truth. “. Those who are atheists, are allowed to ‘solemnly affirm’, but they are not supposed to substitute ‘God’ with anything else, and swear in that name. The petitioners complain that People who are not believers but have full faith in the Indian Constitution are being denied permission to depose during judicial proceedings at various levels in Maharashtra when they request that they will administer oath in the name of the Indian Constitution.